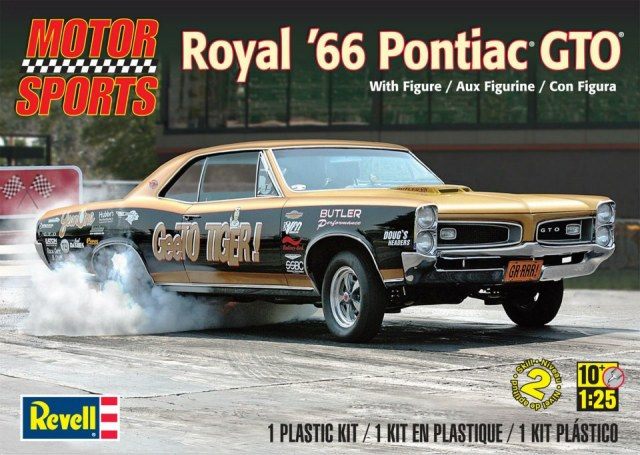 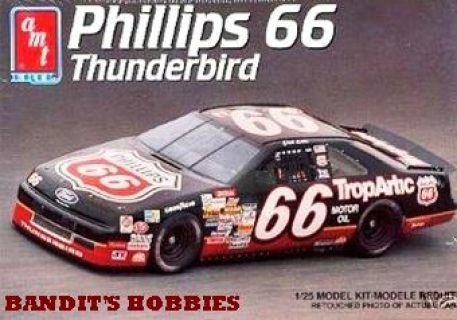 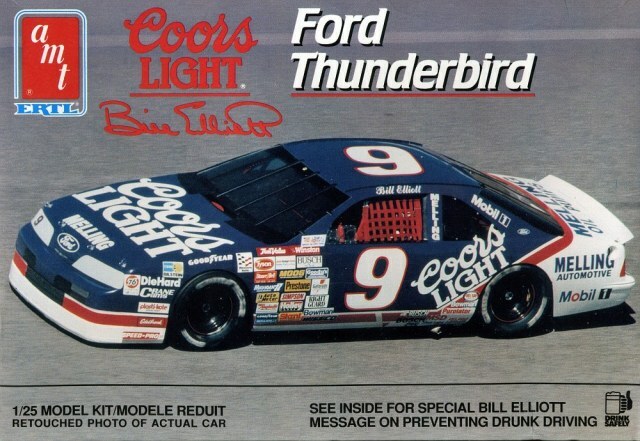 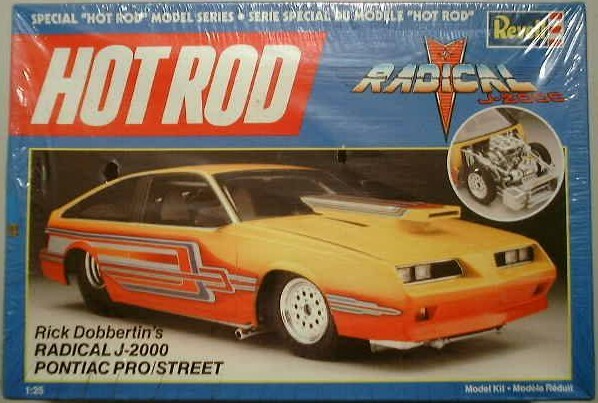 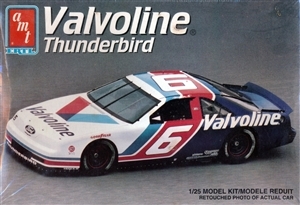 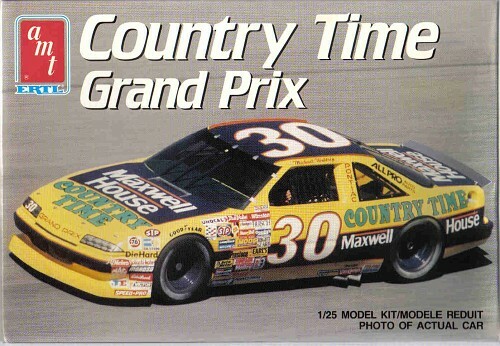 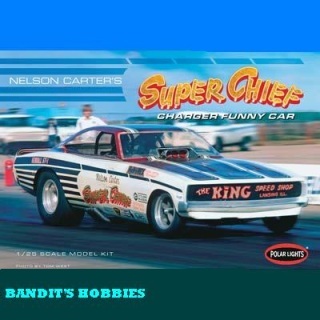 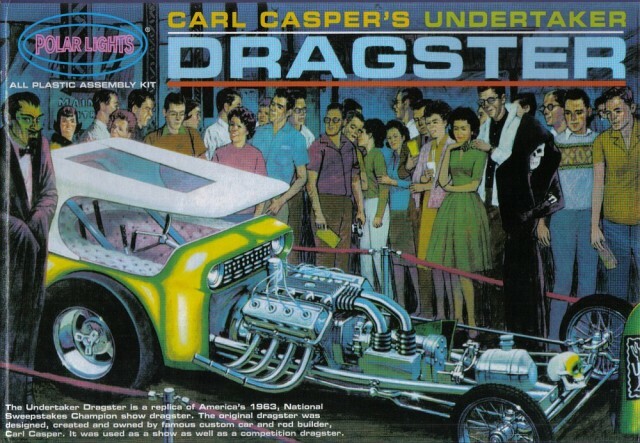 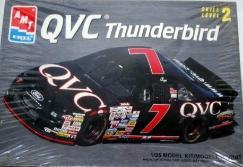 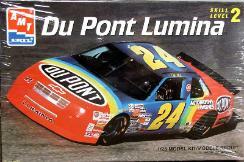 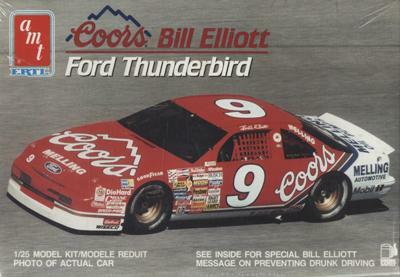 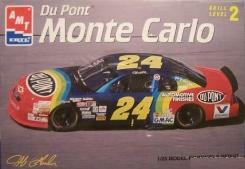 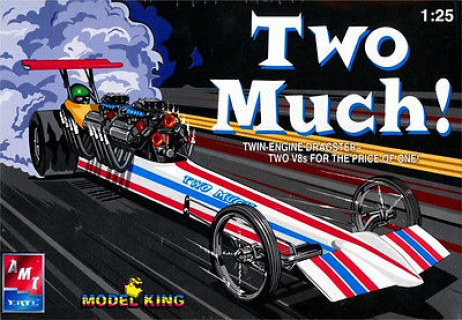 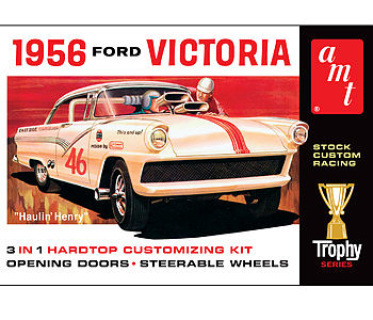 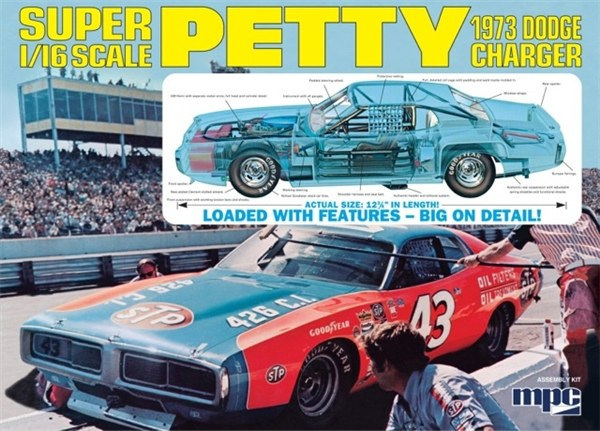 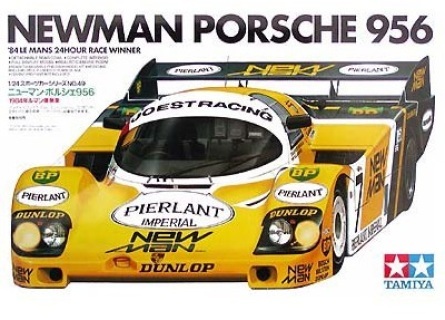 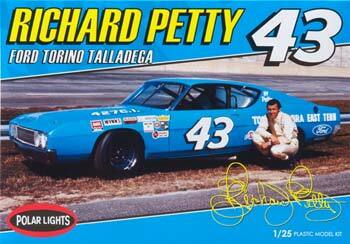 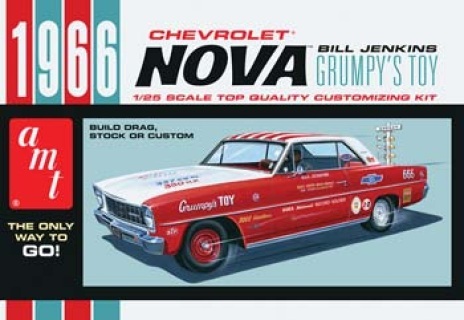 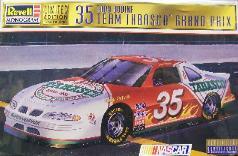 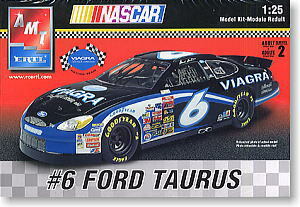 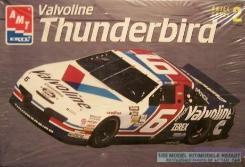 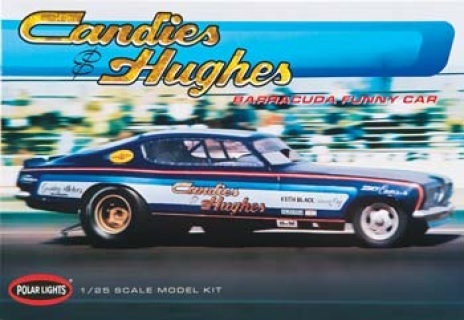 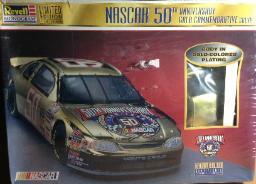 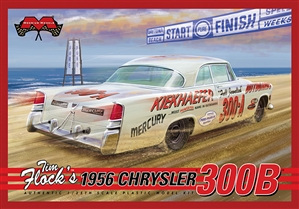 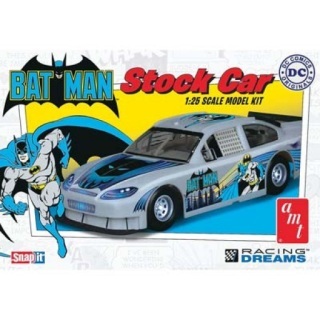 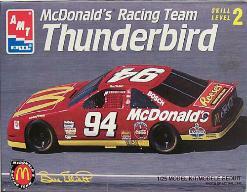 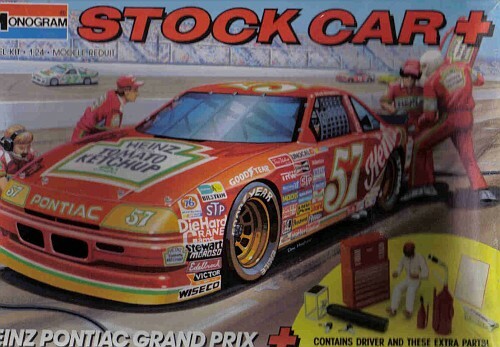 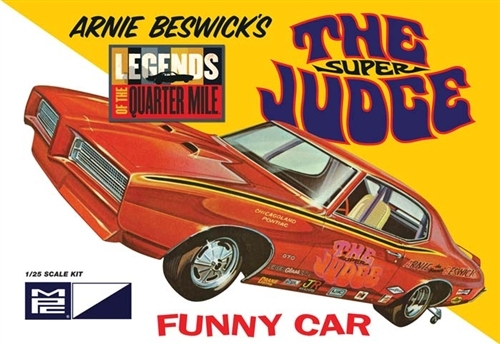 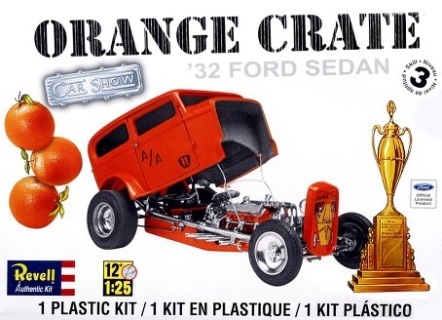 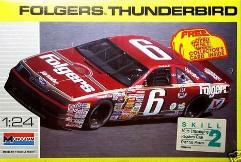 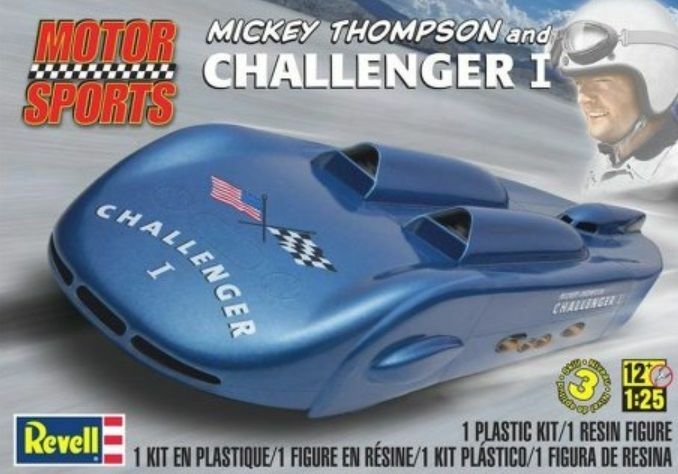 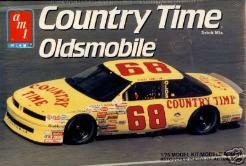 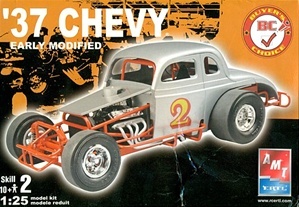 WELCOME TO CAROLINA RACING COLLECTIBLES ONLINE PLASTIC MODEL SHOP! 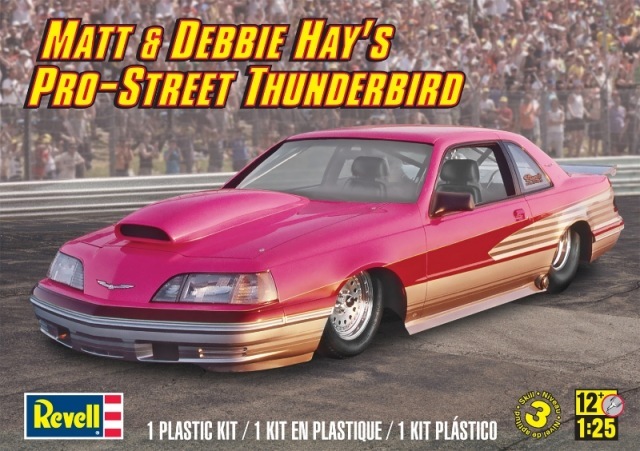 In addition to new releases of racing plastic model kits, our store also features many of the discontinued and hard to find kits! 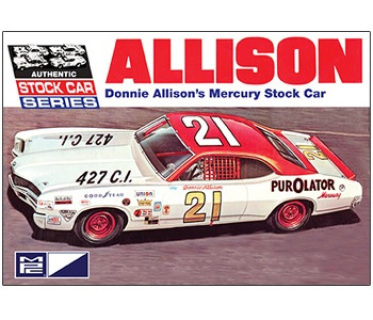 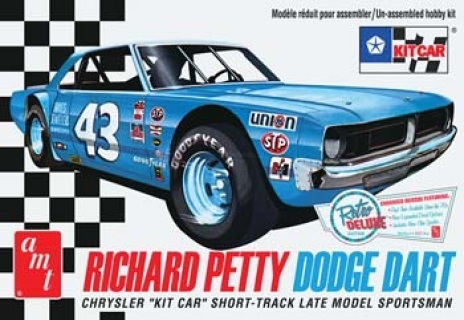 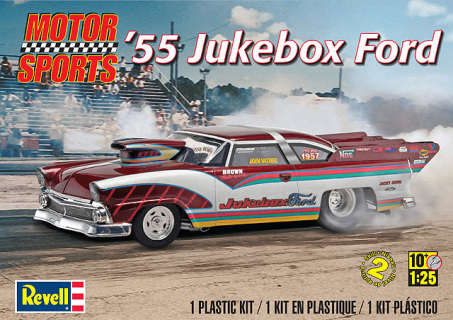 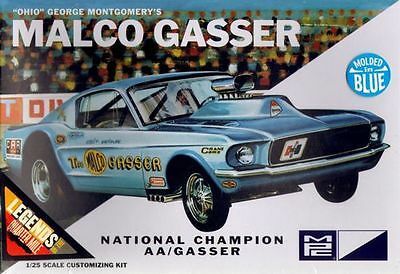 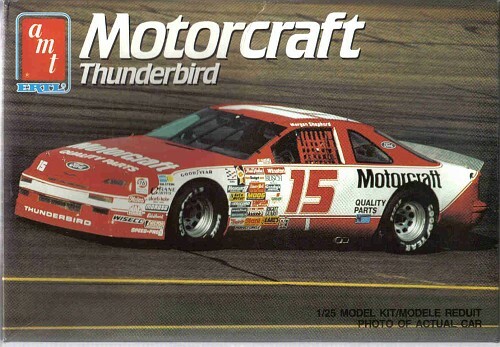 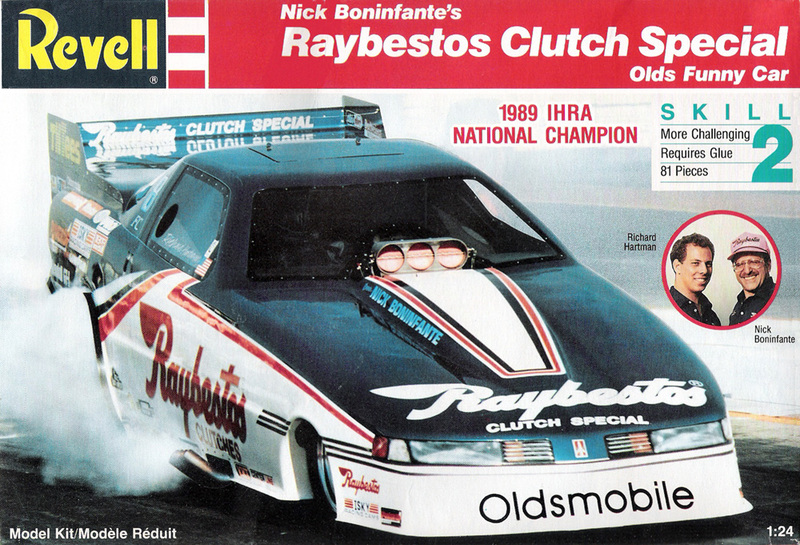 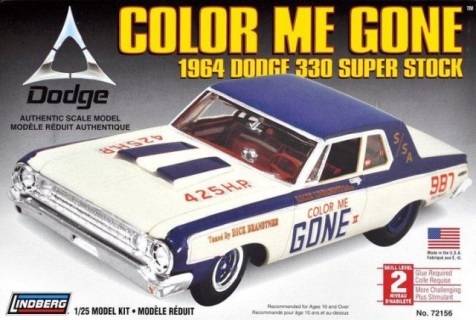 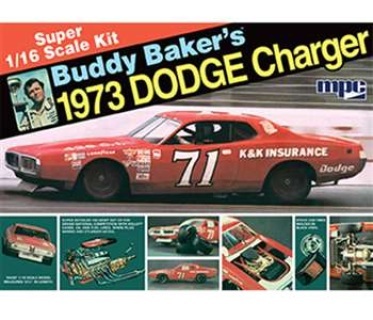 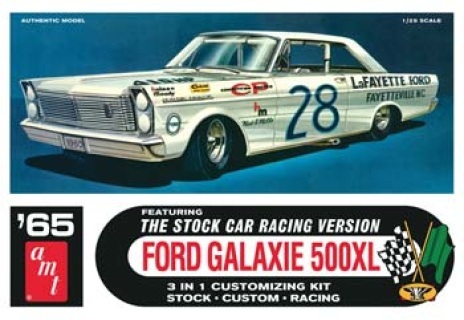 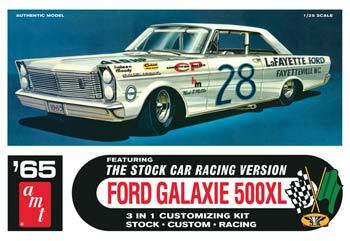 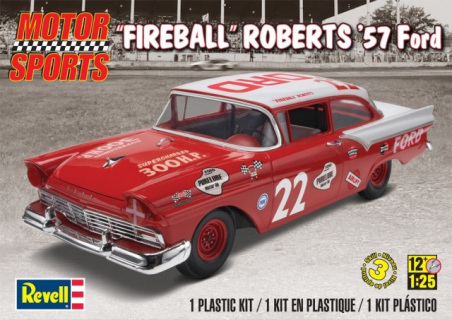 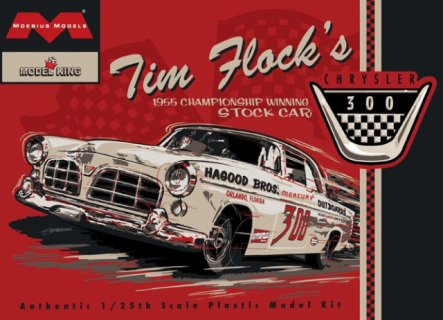 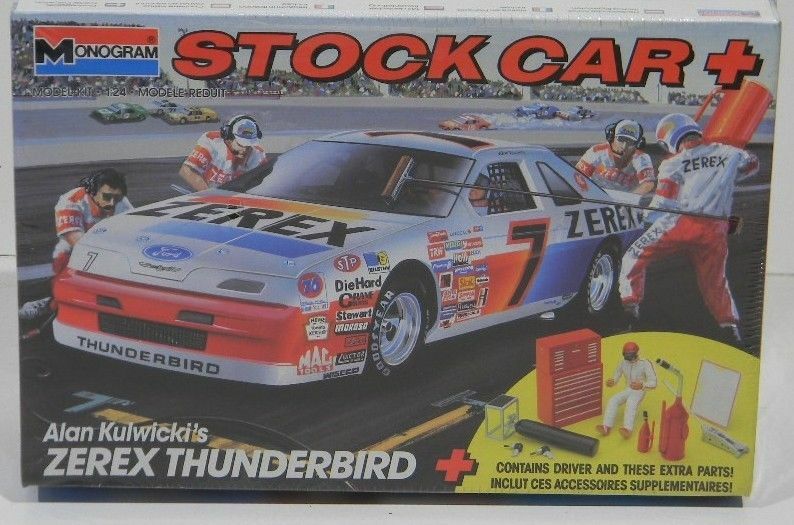 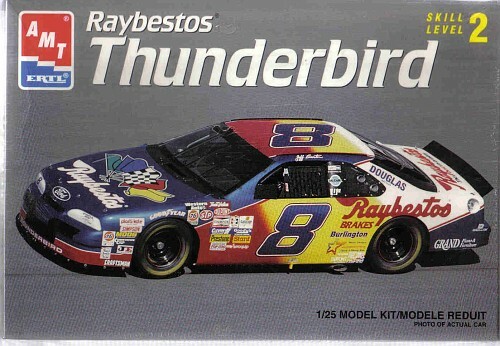 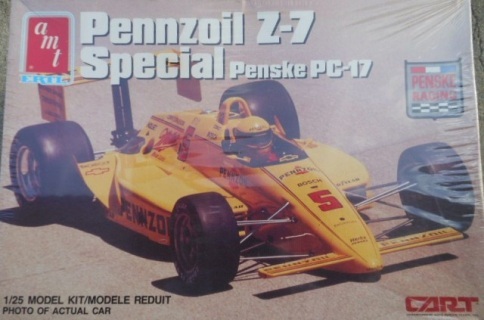 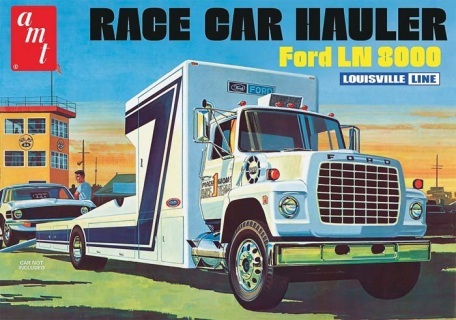 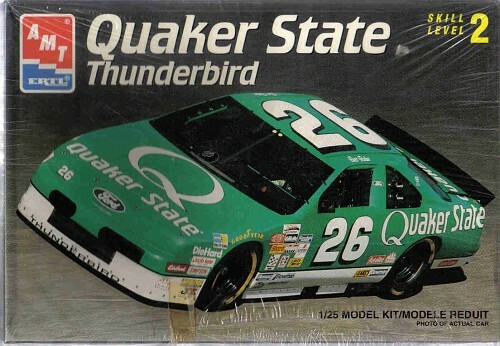 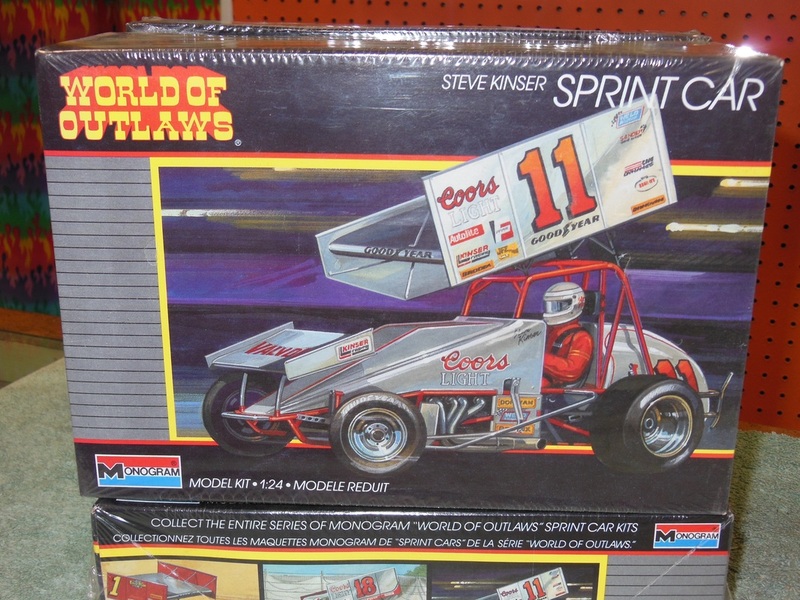 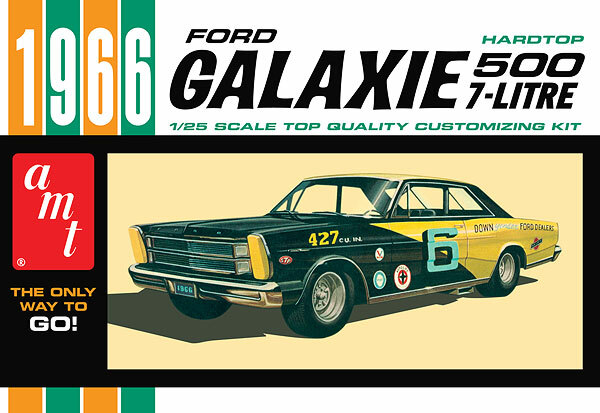 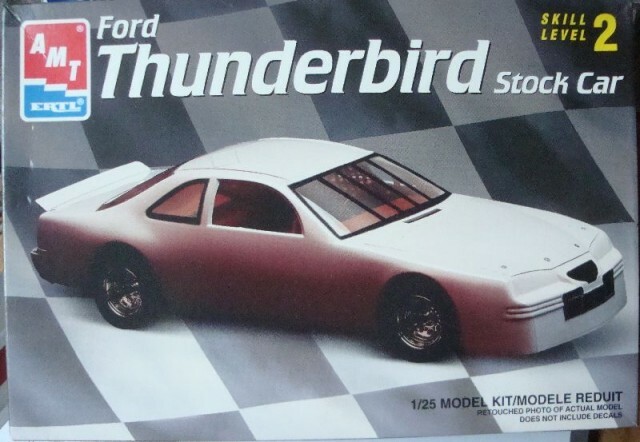 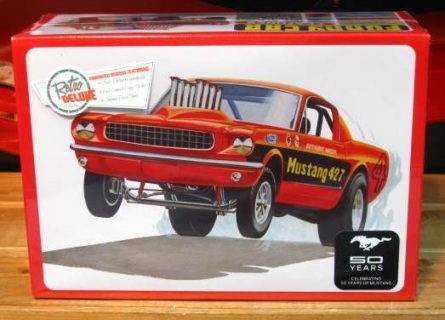 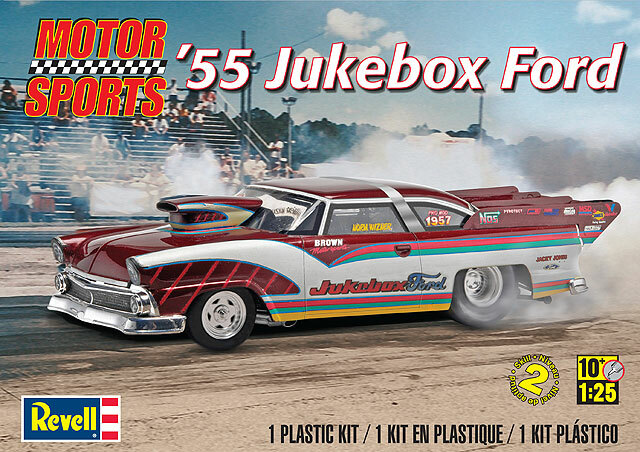 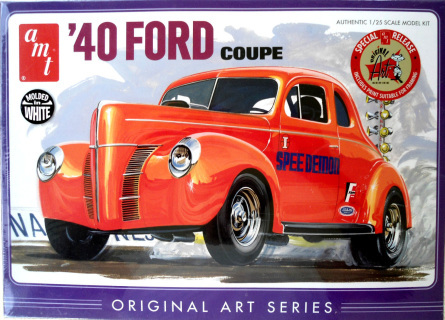 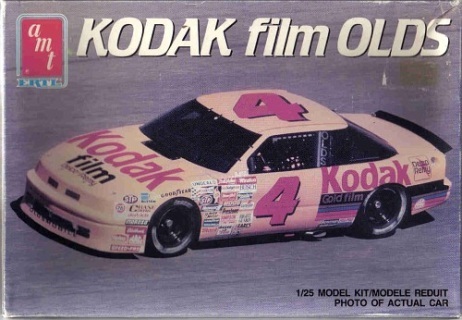 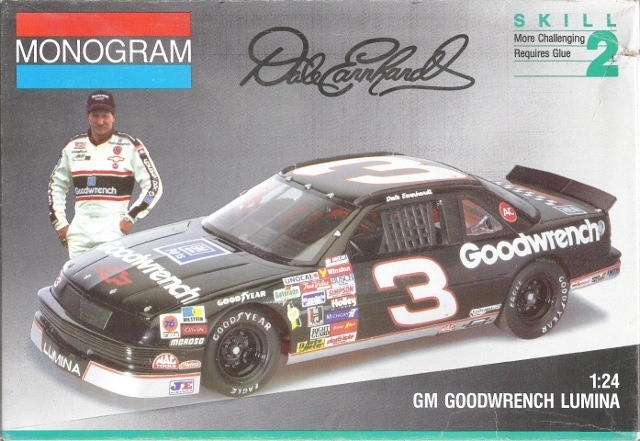 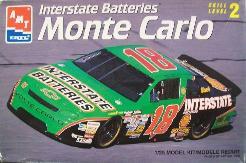 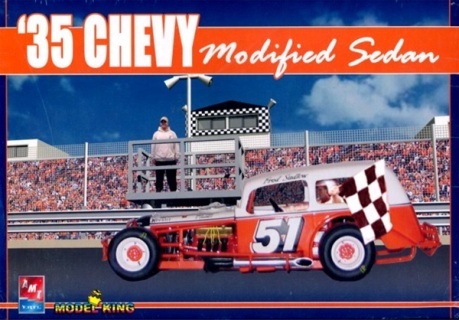 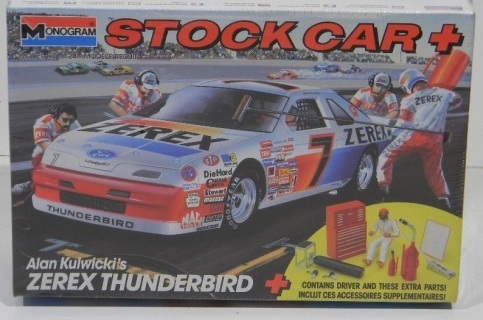 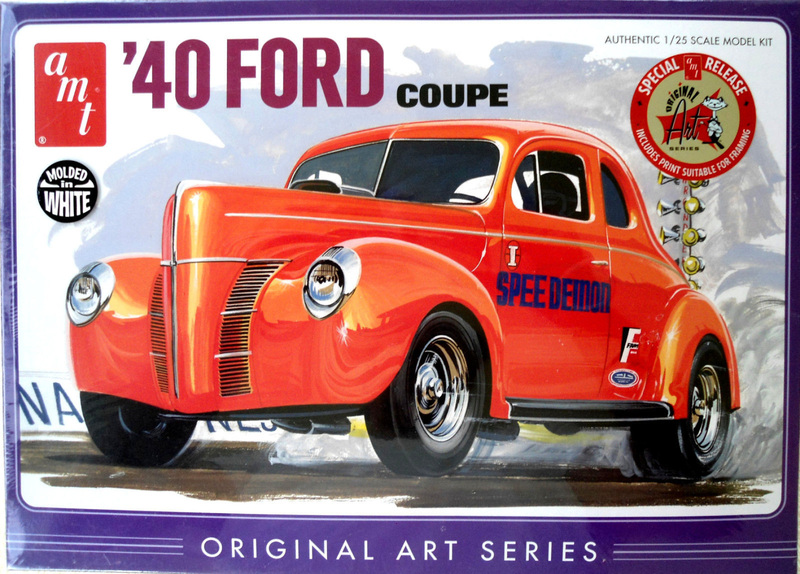 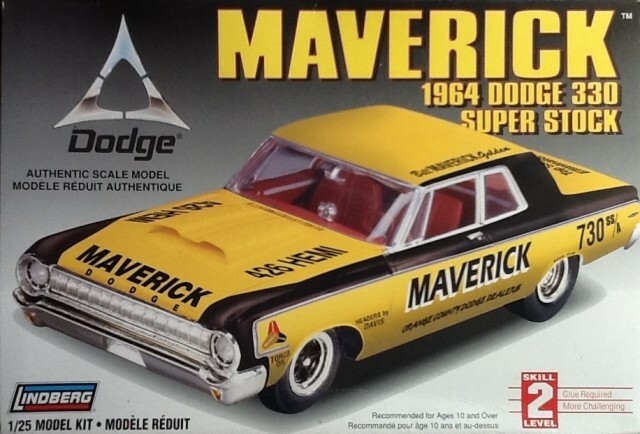 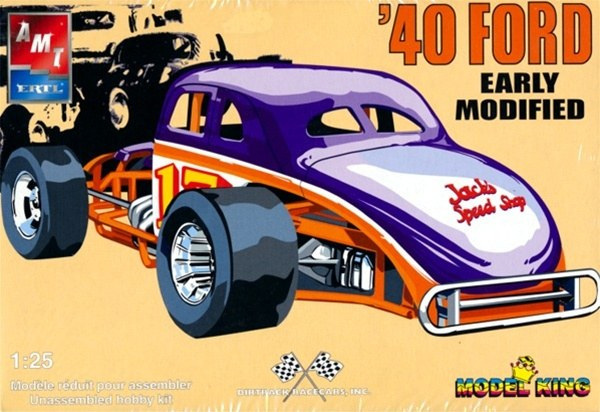 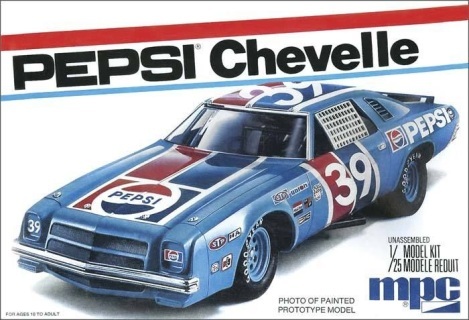 Our inventory of discontinued items covers NASCAR, IHRA, Open Wheel and GT/F1 Die-cast collectibles in addition to discontinued collectible NASCAR Plastic Model Kits. 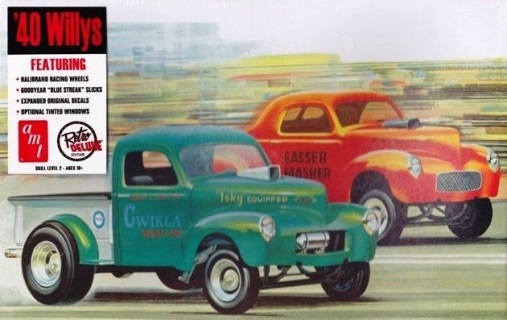 Shop now for best selections, as soon as our inventory has been depleted, items will be gone for GOOD! 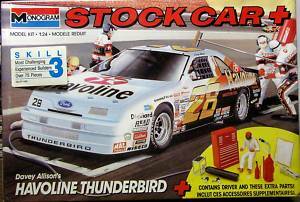 All items shown here on our On-Line listing are currently "in stock" at our shop. 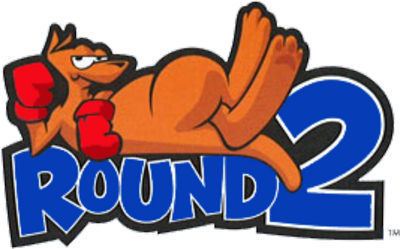 All Sales are FINAL, no refunds or exchanges. Enjoy the convenience of shopping online with Carolina Racing Collectibles, where "from our warehouse to your door" is not only our motto, but our #1 priority. Most orders will ship within 48 hours from receipt of cleared order. 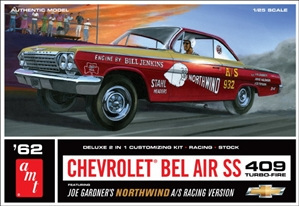 Orders received after 12 Noon EST will be processed on the next business day. 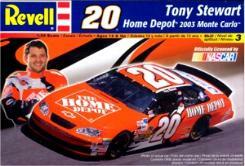 South Carolina Sales Tax (8%) will be added to all orders with a South Carolina delivery destination. 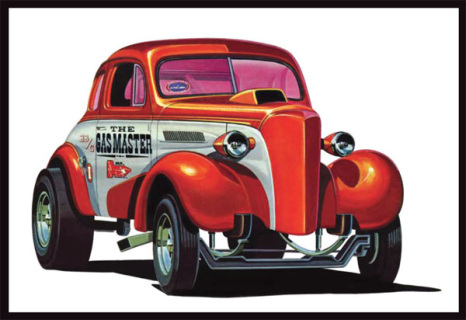 Charges for overages for weight, size or hazardous materials will be added to our posted shipping charges if applicable. 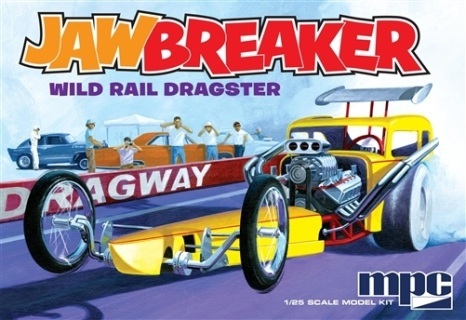 Unless specifically noted, ALL Model Kits listed here on this site are New and are still Factory Sealed. 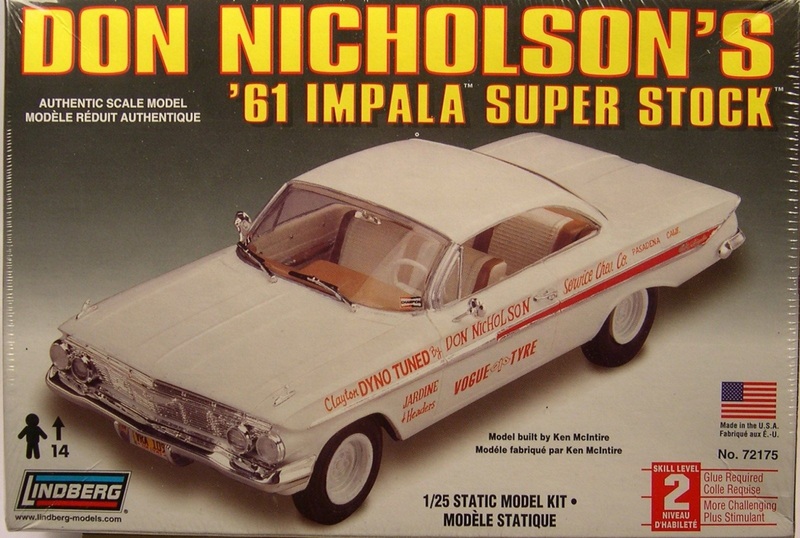 None of the model kits have ever been opened and/or re-sealed. 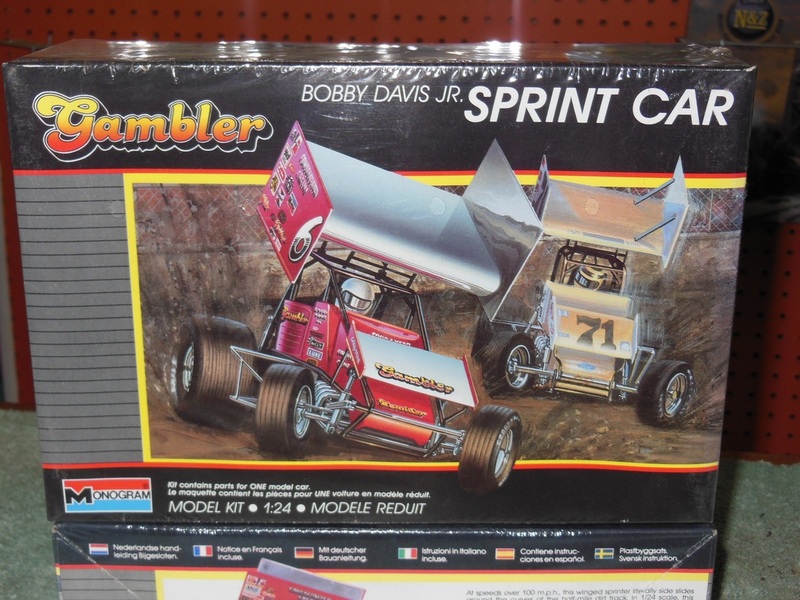 Some kit boxes made exhibit some fading or discoloring due to age, but they are new. Paint, glue, etc. 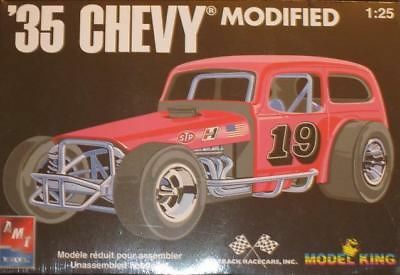 is not included and assembly is required by the purchaser. 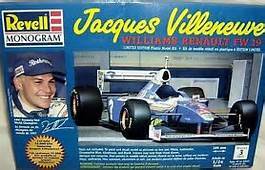 CONDITION: New In Original Factory Sealed Box. 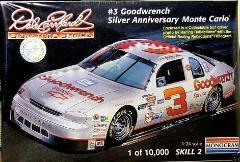 CONDITION: New In Original Revell Factory Sealed Box. 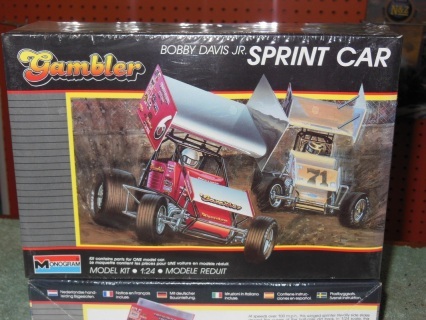 CONDITION: New Old Inventory in Original Revell Factory Sealed Box. 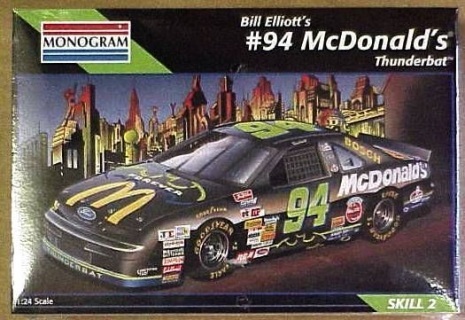 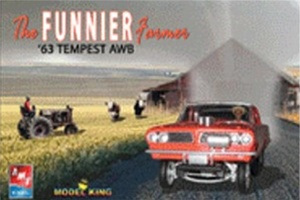 CONDITION: New In Original AMT Factory Sealed Box. 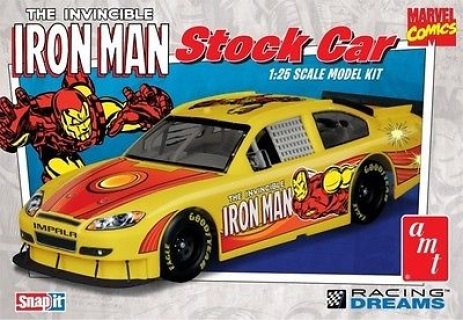 This is a Kit Only without any Decals.